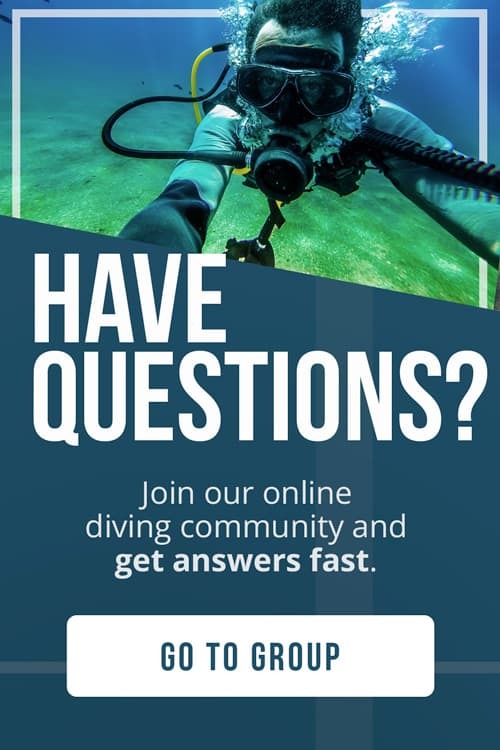 Do you want to know what are the best dive boots on the market? You’ve come to the right place! Scuba boots can be seen as a simple and non-important piece of gear while diving. 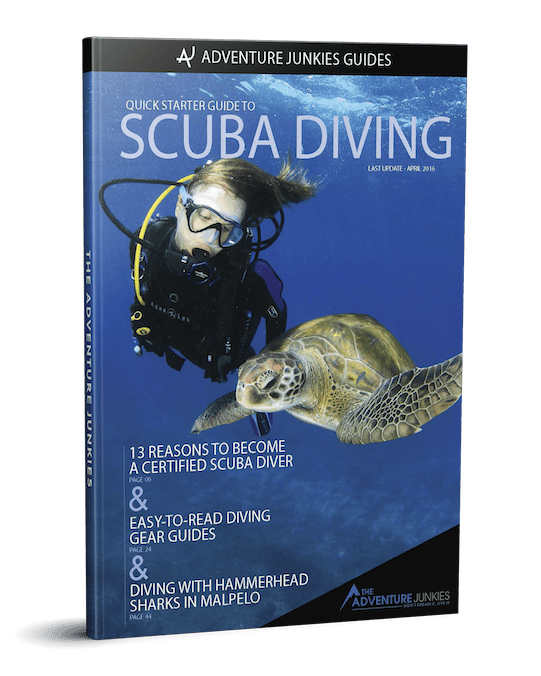 While they’re not as important as a dive mask or a regulator, a bad fitting boot can ruin your dive with the uncomfortable pain of it rubbing against your toes and heel. 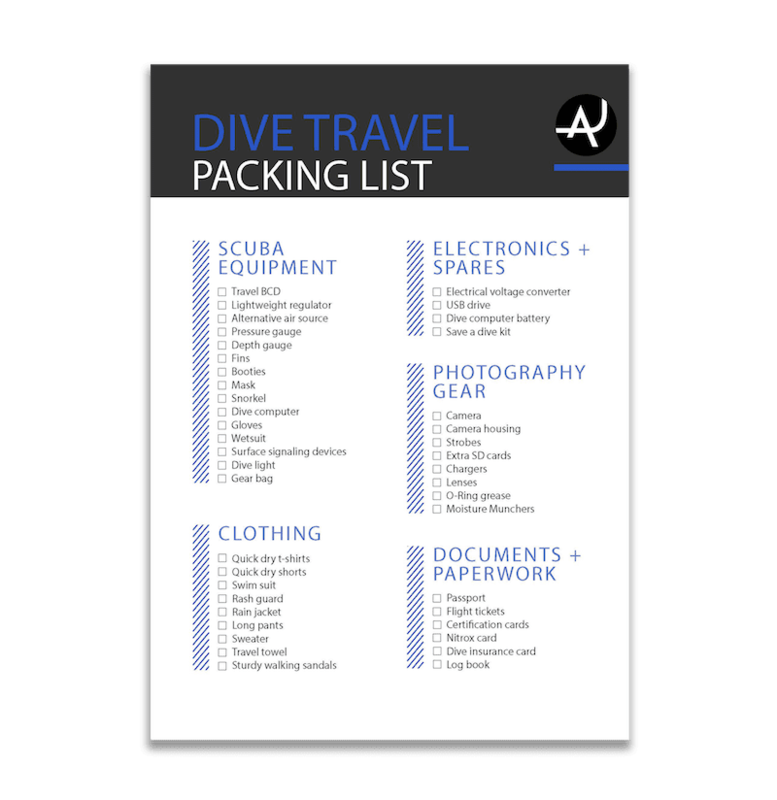 We’ve already talked about the best way to choose scuba gear such as dive computers, scuba masks, wetsuits and more. This article will help you find the best scuba boots on the market according to your needs. Here at The Adventure Junkies we like keeping things simple. 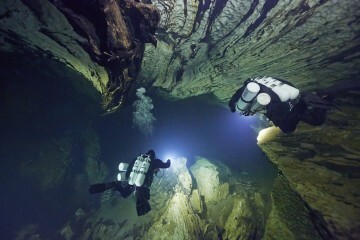 Just think about what type of diving you plan to use the booties for and how much you want to invest. Then go and check out the models that fill those needs best. Remember that it’s about finding what you need rather than buying what other people use or the most expensive model. 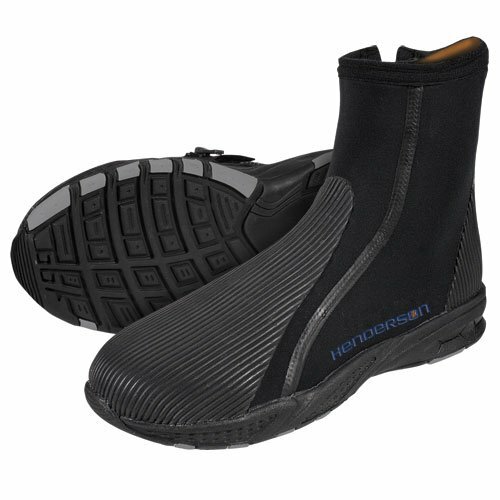 The Aqua Lung Superzip Ergo is a tough and durable diving boot with an ergonomic design. Built with Supretex neoprene, the zip has been reinforced to prevent it from tearing out. A great choice if you’re looking for a dive boot that can hold up even after continuous use. 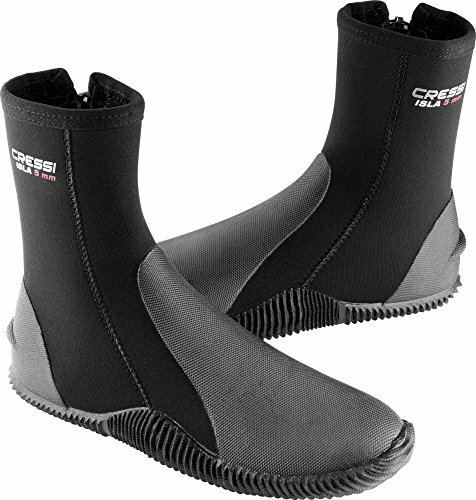 The Cressi Isla dive boots are packed with tons of extras like a built-in fin strap holder and a sure-foot grip sole. Built with durable nylon II neoprene, the Cressi Isla is a fantastic choice if you’re looking for comfort and performance. 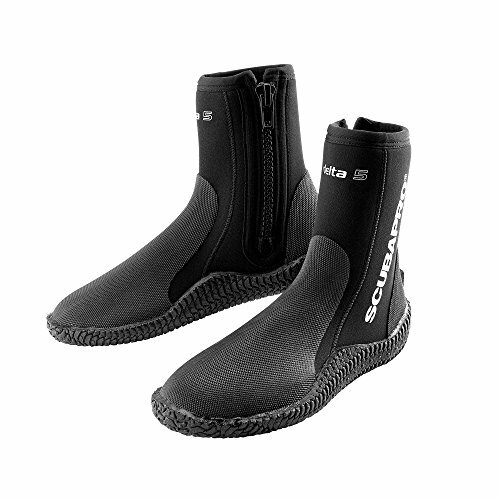 The XS Scuba Thug is a extremely warm dive boot well built with durable materials. The seams are glued and double blind stitched inside and out and its large zipper is also equipped with a cold water dam, velcro tab zipper retainer and nylon zipper stops. 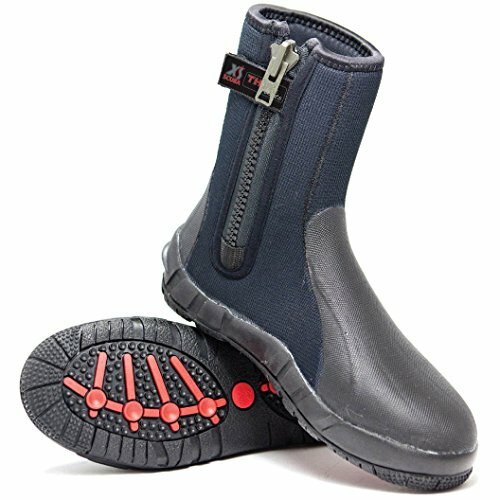 A long lasting scuba boot for cold water diving. 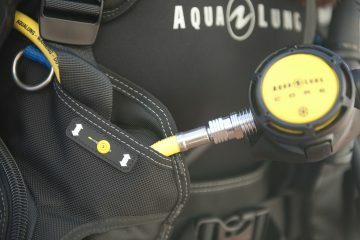 The Henderson Aqua Lock is part of the Aqua Lock system and it’s been designed as a complement to the Aqua Lock wetsuits. It comes with many cool features like a 3 silicone O-ring seal in the boot interior and a golden micro fleece lining for quick drying. A great complement for your Aqua Lock wetsuit. 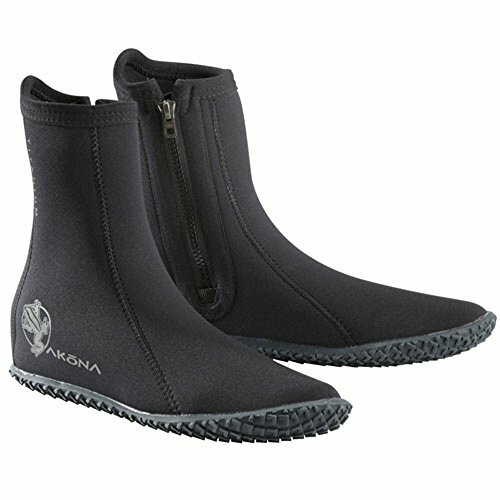 The Akona Standard is an entry-level dive boot with an affordable price tag and great features. The sole comes with a no-slip grip texture and its contoured and snug fit, creates a more comfortable and warmer boot. A fantastic choice for beginners. 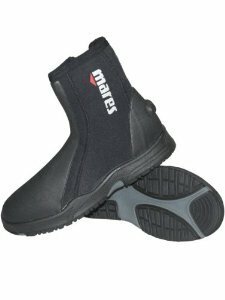 The Mares Trilastic has been designed with the most demanding divers in mind. 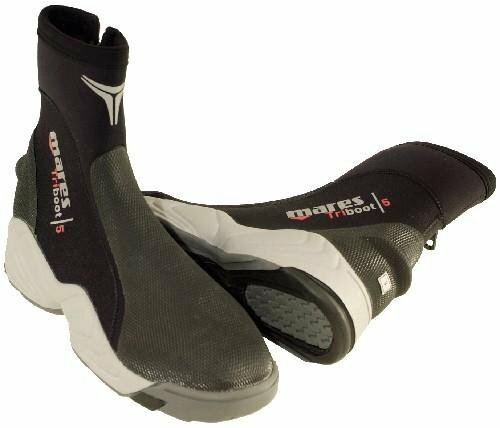 Built with the strongest and most durable materials, the ankle area is made from a super-elastic neoprene fabric to provide extra comfort. If you are looking for the best of the best, the Trilastic might be the model for you. 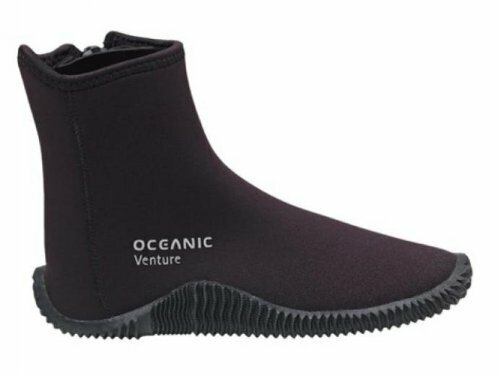 The Oceanic Pro Venture dive boots are a fantastic option for diving trips to tropical waters. These boots come equipped with non-corrosive zipper closures for easy donning and doffing. They are light, comfortable and provide a good protection with its non-slip tread sole. If you want to take your dive boots on trips, this is the model for you. The TUSA Imprex scuba boots are built with super traction & hard molded soles, with an upper rubber protection designed to flex and mold with the shape of your foot. This fancy wording translates into a very comfortable and grippy dive boot. The Scubapro Delta dive boots are easy to wear and designed for both warm and cold water diving. They come with a fin strap retainer, heel and toe cap, and a durable zipper closure. A great option if you are looking for a versatile pair of diving boots. The Mares Flexa DS have an exclusive design of the sole and features a system of drainage grooves (DS Draining System), which prevent the suction effect between boot and foot pocket. This makes donning and doffing really easy. Its hard rubber sure grip sole also makes them ideal for shore diving. As it happens with wetsuits, dive boots come in different thicknesses. If you plan to dive in warm water, a 3mm boot would be fine. However, for cold water diving you’ll need a boot that’s 5mm or over. If you’re not too sure about what to choose, I would recommend to go for a thicker pair. It’s rare that your feet will be too warm when you dive, so a 5mm+ model will be more functional to dive in different places with the same boots. Similar to hiking boots, dive boots have different cuts. 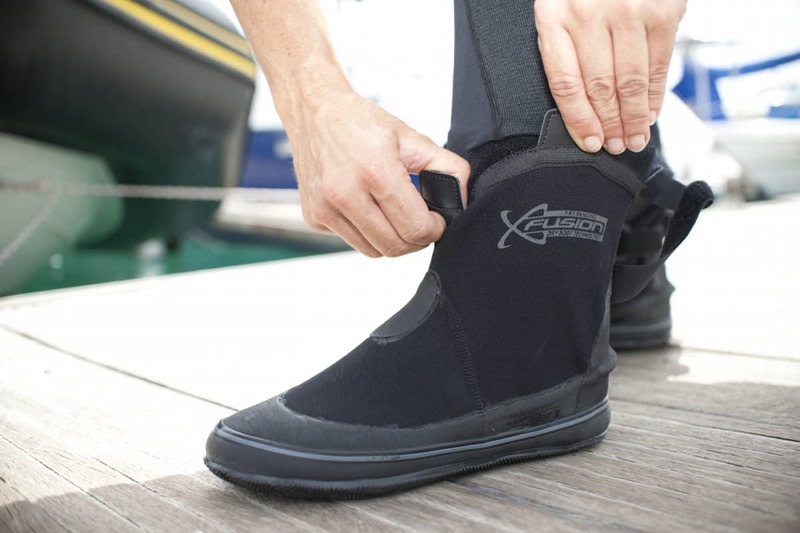 A LOW CUT SCUBA BOOT is designed to be used while snorkelling or diving in tropical water but they lack ankle protection, something important when you plan to walk with your heavy scuba equipment. A HIGH CUT DIVING BOOT is in our opinion, the way to go. They provide extra warmth and your ankle is well supported. It’s a more functional boot as it can be used both in tropical and cold water diving. 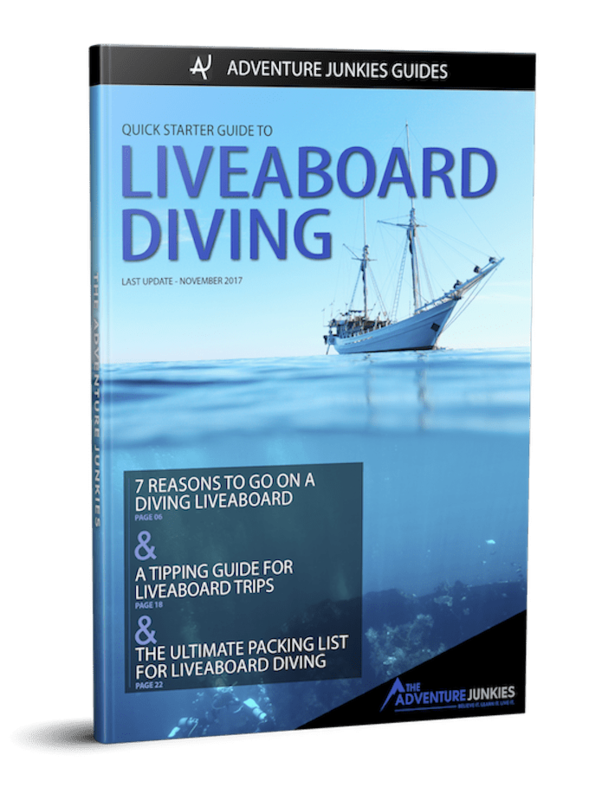 The type of diving you do will determine if you need a hard sole or a soft sole diving boot. A HARD SOLE DIVE BOOT is a great choice if you plan to go shore diving, as it will protect your feet when walking on rocks or hot sand. If you have wide feet, make sure to get a good fit, as these models tend to be a bit stiff. 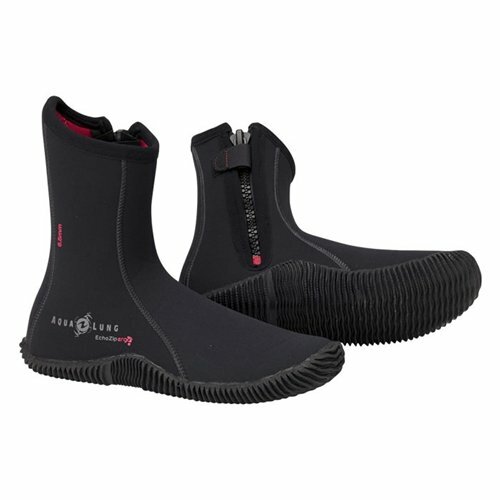 A SOFT SOLE DIVE BOOT is the popular option for people who mainly dive from a boat. They are also more flexible so they’re normally a better choice if you have wide feet. Most of the scuba booties come in a mens size, unless stated something different, so women should subtract 1 (or even 2) as a starting point. They also come in whole sizes only. So if you are a half size try to round up. A dive boot should fit similar to a normal shoe, not too tight but not too loose either. Remember that your boot will get compressed while diving so you won’t want to have your toes smashed together. If you already have your scuba fins, it’s a good idea to bring them along to try your new booties with them. How to care for your diving boots is very similar to how you care for your wetsuit. First, rinse and soak them in fresh water. Using a baby shampoo would be ideal. Let them dry completely and store in a dry place out of the direct sunlight.